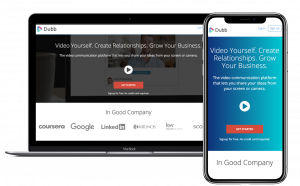 Get this eBook to learn how what video can do for your business. Did you know that adding video to emails can increase click-through rates by 200-300%? Here’s a free eBook titled “11 Must-Know things for Video Marketing in 2018”.This eBook contains need-to-know facts and information about the role video plays in todays market.